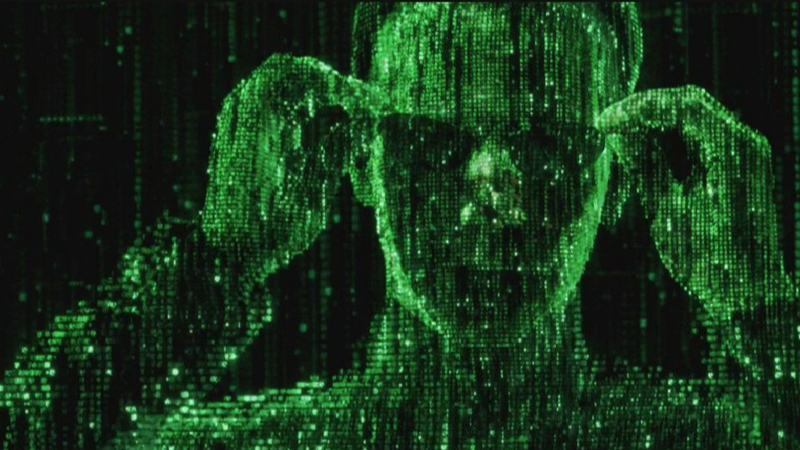 Matrix Reloaded - Can it be proved that we live in a matrix? Back in 2003, Oxford professor Nick Bostrom suggested that we may be living in a computer simulation. In his paper, Bostrom offered very little science to support his hypothesis — though he did calculate the computational requirements needed to pull of such a feat. And indeed, a philosophical claim is one thing, actually proving it is quite another. But now, a team of physicists say proof might be possible, and that it's a matter of finding a cosmological signature that would serve as the proverbial Red Pill from the Matrix. And they think they know what it is.